Sri Balaji Hospital is committed to providing care that is safe and of the highest quality. It is why we have implemented stringent safety and quality protocols throughout our facility, continually monitor our compliance with these practices, and are always looking for ways to improve them. 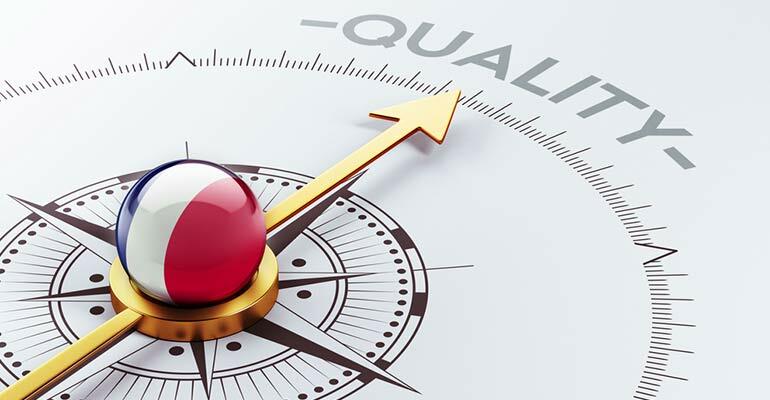 Quality in healthcare can have different connotations. Here, at Sri Balaji Hospital, it means care that is effective, safe and compassionate. We practice of evidence-based medicine, through expertise backed by technology to make accurate diagnoses and customise treatment accordingly. Our specialists often work together, one team with one goal – to return our patient to a normal life. The boundaries of department and hierarchy do not exist. They are supported by trained nursing staff, who keep these treatments on course even as they keep the patients comfortable. Keeping our patients safe is a top priority, and we have implemented several practices to prevent infection and reduce patient falls. Every member of our team is educated on patient safety, and adhere to aseptic protocols stringently. Our facilities are equipped to stamp out infection, with laminar air floor and HEPA filters in our OTs and ICUs, even as we work to keep common areas as germ-free as possible. Our strict safety programmes extend to every quarter of the hospital, including our patient suites, Emergency Rooms, blood bank, in-house cafeteria and laboratory. We also encourage caregivers to take an active part in keeping their loved ones safe.